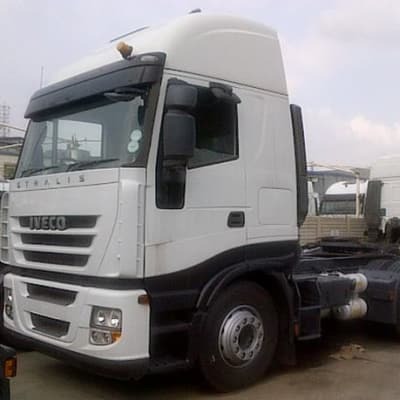 Ambient Automotive Services and Parts offers brand new IVECO light, medium and heavy commercial vehicles. Models available include the IVECO New Daily, Eurocargo, Trakker and Stralis. Their professional and knowledgeable team is available to help you find a vehicle that will meet your requirements. Kinglong Motors Zambia Ltd is committed to providing the best service for Higer customers. 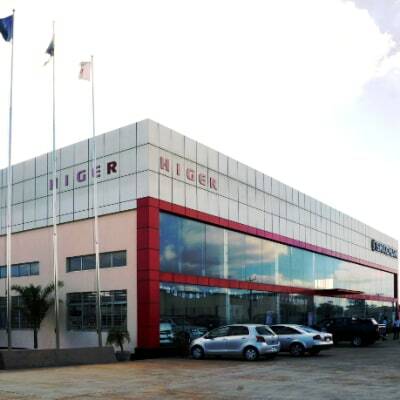 The company has incorporated a service centre in Lusaka to ensure systematic service sales, spares and after sales-service. This service centre provides services for customers not only within Zambia but also from other Southern African countries. J-Kent Solutions offers a wide selection of used UK trucks. Fully understanding that finding the perfect combination of quality and affordability can be difficult, this company has made its goal to provide its clients with the best buying experience possible. To many of their customers, J-Kent Solutions is not only a service provider but a partner. 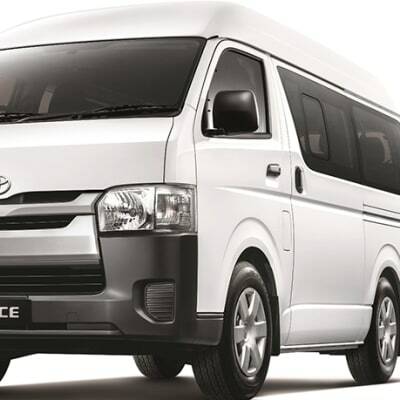 Pioneer Automobile is the sole agent for five key vehicle brands - JAC trucks, CAMC tipper trucks, JINBEI minibuses, ZX AUTO pickups and Golden Dragon commuter buses. These vehicles offered by Pioneer Automobile are built to meet the needs of the customer with respect to quality, durability and reliability. FleetCare of America offers a wide variety of trucks including Freightliners, Kenworth, Cummins, Detroit, and CAT Power. The company takes pride in its vehicles and guarantees to have vehicles to suit various needs. If a client's needs are not meet, FleetCare of America is always ready to help locate the required vehicle. Visit Hualong Automobile to view a variety of well-established truck brands — SITRAK, HOHAN, HOWO, Steyr, Gold Prince, Huanghe and many others. With a range that includes dump trucks, sprinkler trucks, tank trucks, crane trucks, lowbed trucks and specialist refrigeration trucks, this company is likely to have a truck to suit your needs. For over 25 years, Hazida Motors has been the sole distributor of Scania, Ashok Leyland and Yutong trucks, as well as buses in Zambia. This company's head office is in Lusaka and it has a branch in Kitwe. Hazida Motors' range of trucks and buses are renowned for their reliability, great fuel economy and exceptional up-time. At Motorland, customers can choose from an extensive range of trucks and buses. All vehicles in their inventory are thoroughly inspected and serviced to provide their clients with the highest quality automobiles. Motorland is constantly striving to provide an exceptional experience and outstanding support.